At the beginning of the year, I established a category for goals for each month. 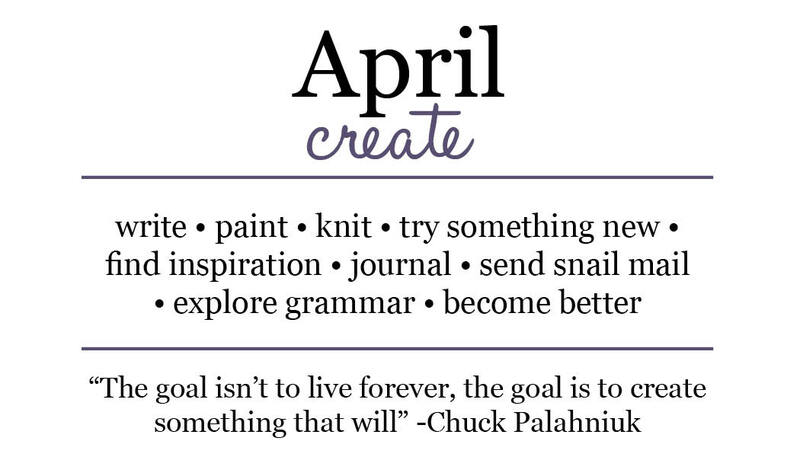 The last time I blogged about my goals was February… The first month of goals. Ooops! So here is a (very) large recap of the past couple of months. 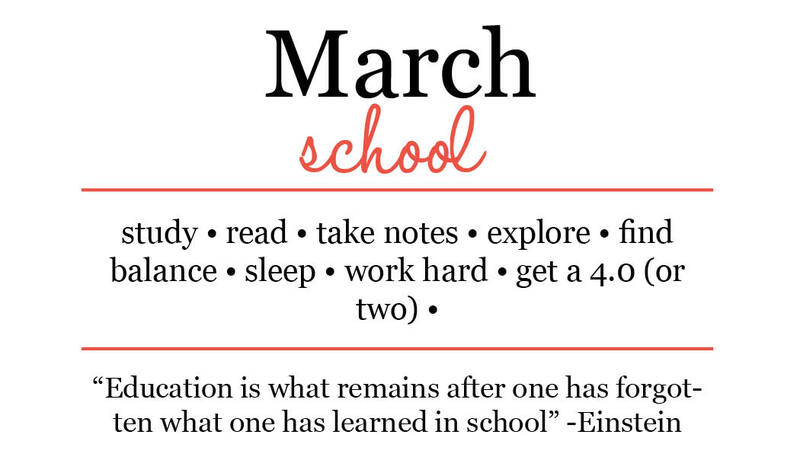 March was all about school. Unfortunately, I can’t say I did too well this this category in March. I tried, so that counts for something, right? I can say that I’ve done much better during the first summer term (a 4.0 and a class I loved!). This category is a work in progress, for sure. More to come as we get closer to back to school. 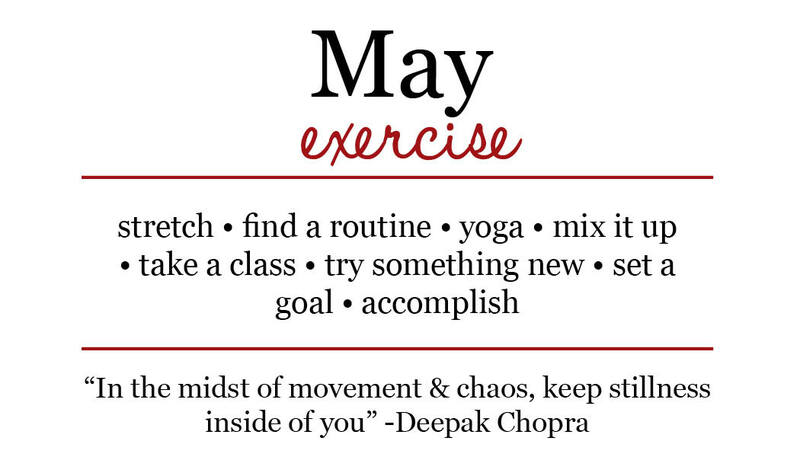 Once again, can’t say I did much of this during the actual month of April. Summer has a trend of being my catch up time! I’m working on two painting projects at the moment (more to come later, they’re both gifts!). I also have a writing project in the works! I don’t run. I’ve never been a runner. However, I’ve started running. (It’s a little weird for me, even though it’s completely willingly!) Since I absolutely hate treadmill running, I’m going to need a new plan of attack for when it starts to snow. Any ideas or advice? 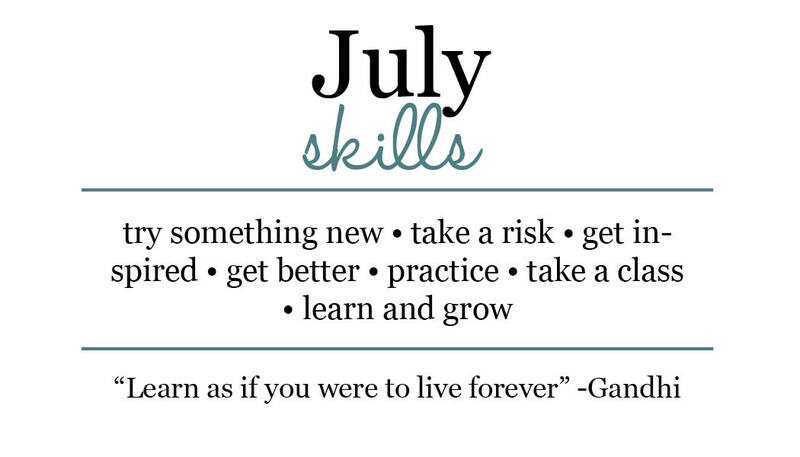 This really should have been July’s topic… I’ve nailed this one on the head for July! 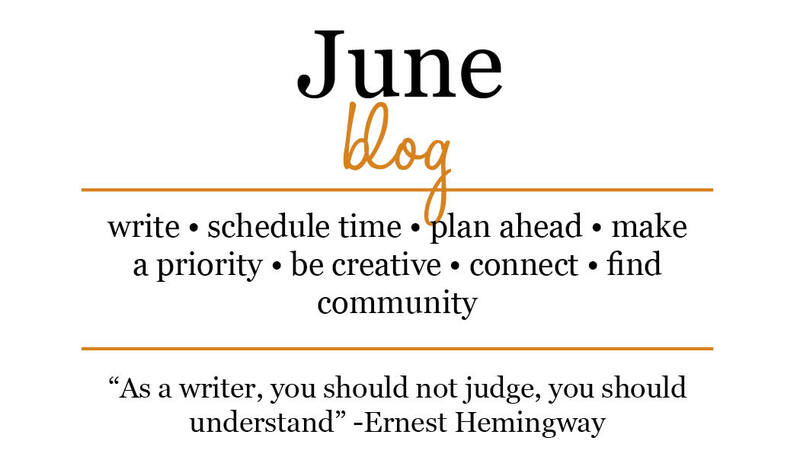 With an editorial calendar in place (& figuring out how to follow it), I’m going to keep to blogging in the fall. There are lots of fun things brewing and I’m excited to share them with y’all. My try something new: infographics. I am a complete infographic affectionado! Show me something in infographic form and I’m sold. It’s really that easy. I’ve always wanted to learn how to make these pretty images but wasn’t quite sure where to start. So I signed up for a class on Udemy.com! Did you make any new year resolutions or goals? How are you doing?